AFAS support reminds an Airman that her Air Force Family is always there to help. 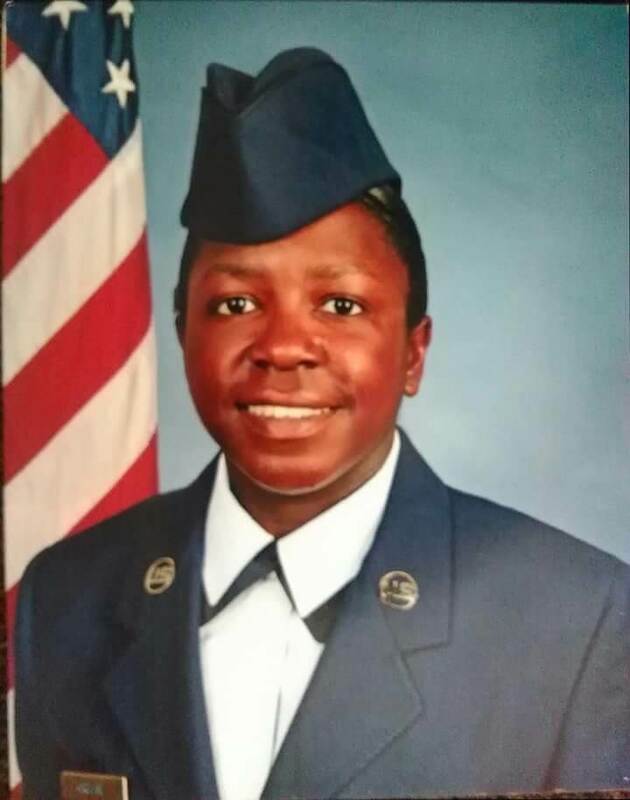 Staff Sergeant Sherry Greene has always had a passion for helping others, and this call to serve played a large role in her decision to join the U.S. Air Force (USAF). “I often think of what my serving means to my family and my country. I am most proud of serving others and being a part of something important to our world,” she says while reflecting on her seven-plus years of active duty. Driven to be the person usually helping others, SSgt Greene recently found herself in a role reversal. Last winter, the HVAC system at her home failed, leaving the family without heat during the coldest part of the year. Even with a homeowner’s warranty, the out-of-pocket cost to restore her HVAC system was more than the family could afford. Having a two-year-old at home added urgency to the situation. “My toddler was home during the day and he pretty much had to stay under the electric blanket because he was so cold,” Greene recounts. Not in a position to wait and save up for this repair, SSgt Greene was considering as many possible options as she could think of. Most of the immediate solutions readily available – including a quick payday loan – would wind up being far more expensive and potentially more financially devastating in the end. 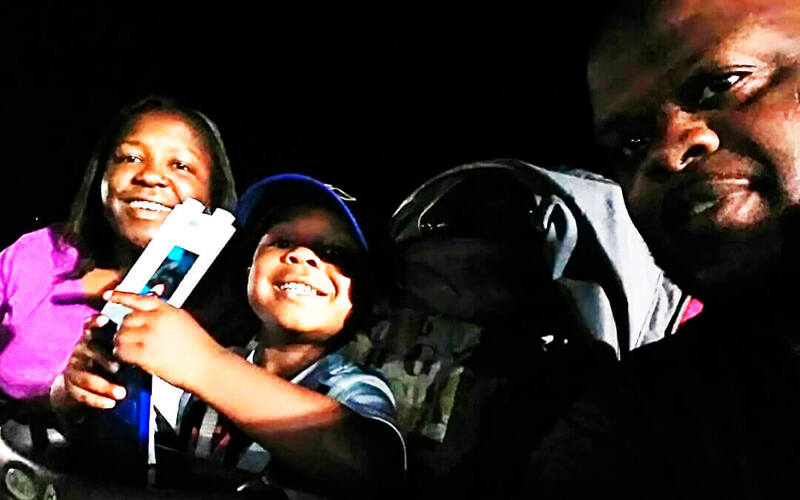 After talking personally with a counselor at the Airman & Family Readiness Center and exploring options, SSgt Greene was approved the same day for a no-interest loan to cover the cost of the needed HVAC repair. She left with a check in hand. The financial assistance took a great deal of stress off the family and helped them “weather” the rest of a cold winter. “I didn’t have to be at work for 8 plus hours worrying about how my family was staying warm safely,” confides SSgt Greene.